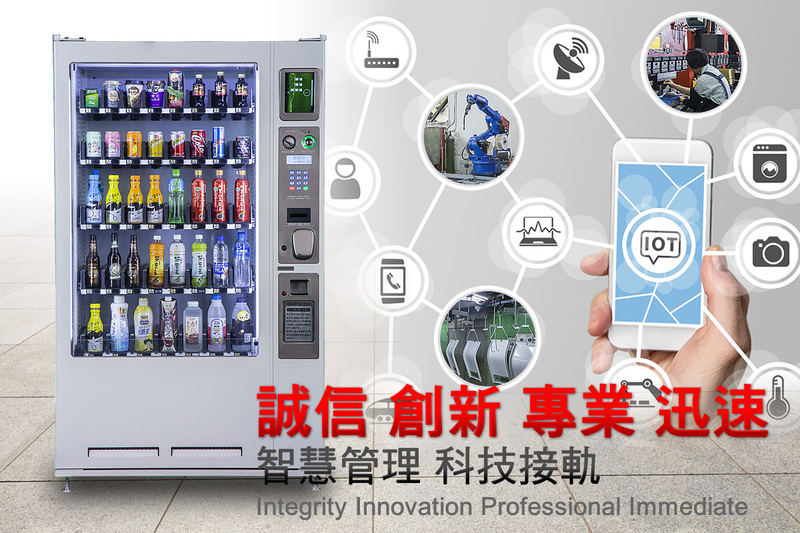 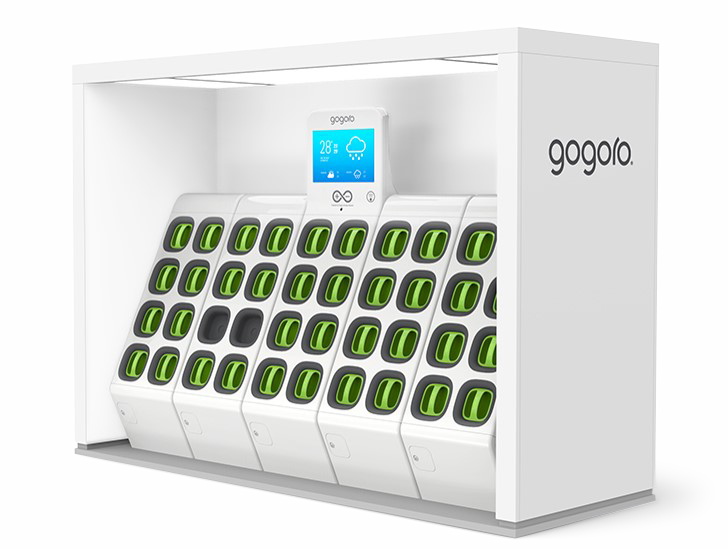 In 2014 Gold Rain Enterprises Corp started the GoStation mass production cooperation with Gogoro, after one year the of design and manufacturing cooperation, at last, mass production delivery started in 2015. 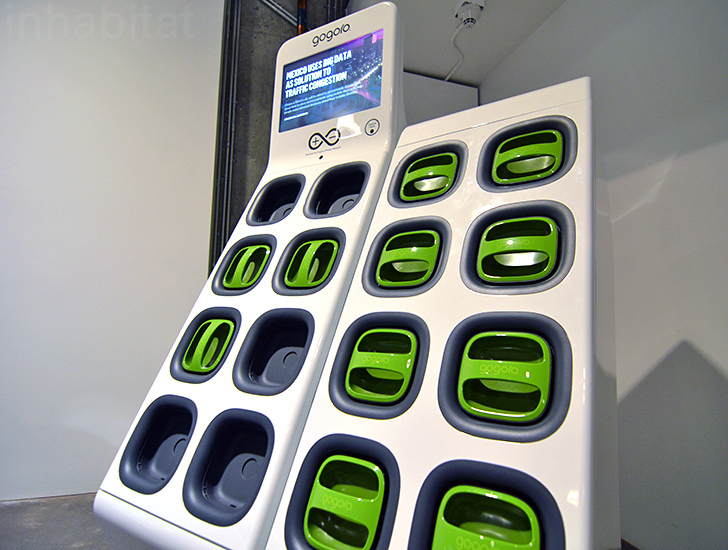 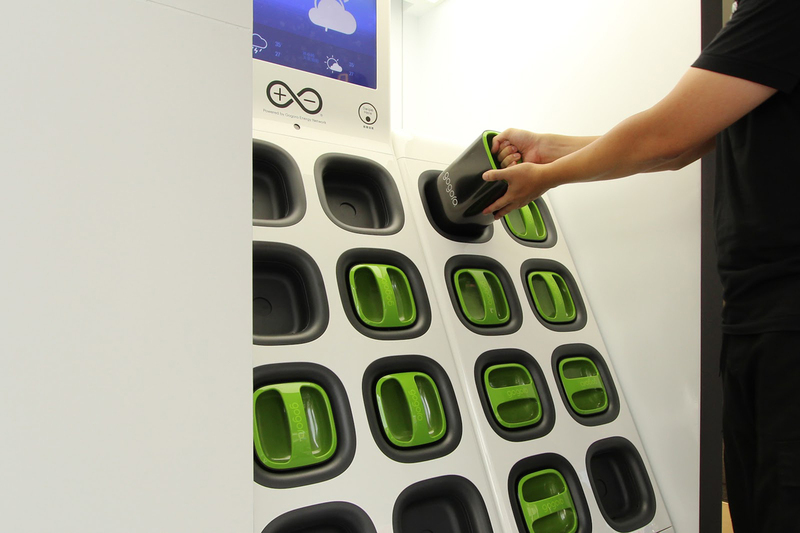 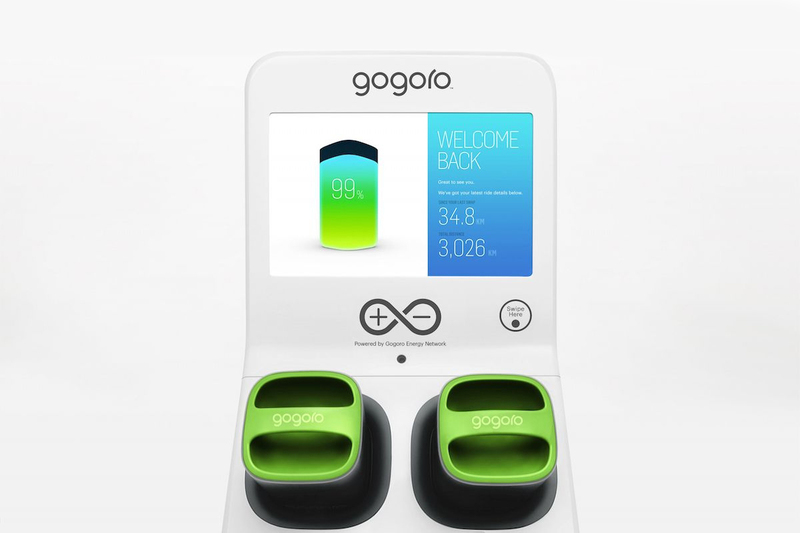 Until the middle of 2017, more than one thousand GoStation battery exchange stations have been installed and serving more than 19,000 Gogoro owners. 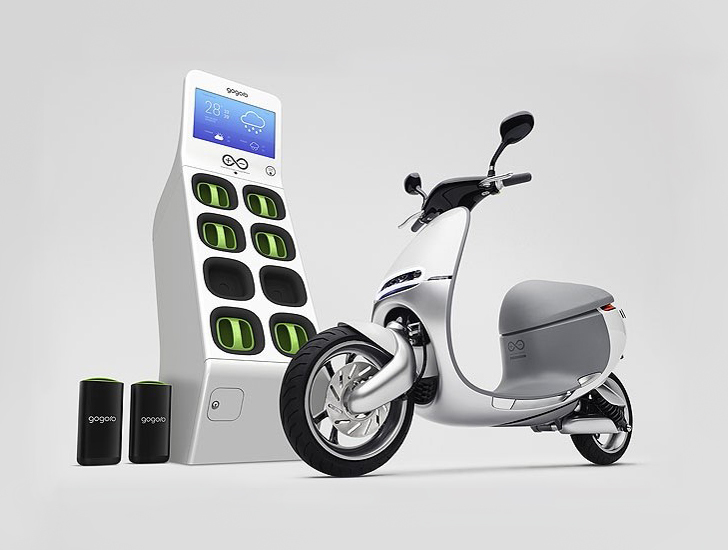 Provides a safe and secure battery exchange station for Gogoro and the owner.